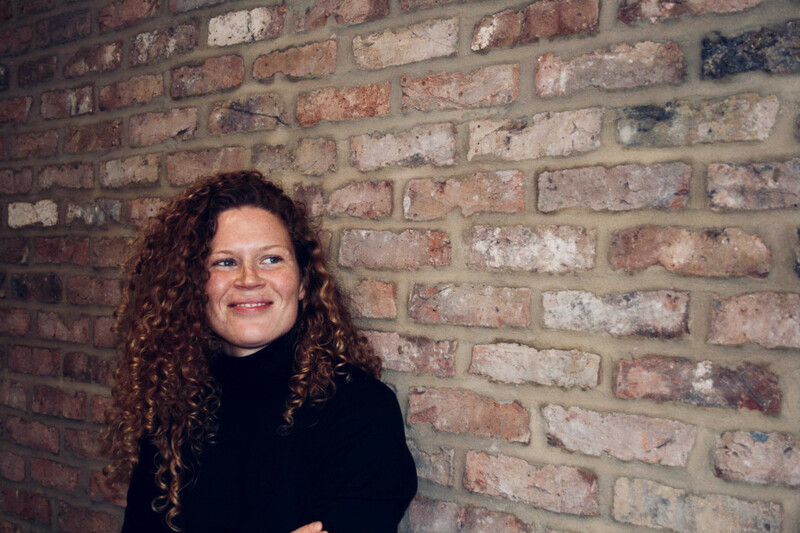 London North West, UK - Construction is a brilliant industry with a lot of skills to be learnt and money to be made for all genders' says Sophie Wilbraham, London Reclaimed Brick Merchants Director. The construction sector has traditionally been seen as a 'men’s only' or 'macho' industry with little to no space for women to make an impact. Thankfully significant progress has been made in the last ten years with more and more females entering construction. Campaigns such as #NotJustForBoys have also helped shatter the misconception that there are limited career prospects for women in the industry. On International Women’s Day, London Reclaimed Brick Merchants celebrated their role at the forefront of the story. Proving to others that women were now happily taking on the challenge of working in what was a traditionally considered a male world. Changes have been impressive, with four times more women starting to work in construction in 2016 than in 2011 and there are forecasts that women will make up over a quarter of all UK construction workers in 2020 according to a report by recruitment firm Randstad, but many women still avoid a career in construction because of a lack of suitable role models. Sophie though is adamant that women can overcome any difficulties and work their way up to the top in the construction world, 'just because I am the bosses daughter does not mean people make life easy for me. In fact sometimes it can be quite the opposite but after years of hard work and determination I am happy with my team and how I have developed as a manager.' Sophie adds that she now manages a team, nine to ten of whom are male with one other female, who is her sister. She finds it is great to work together support wise and they are close friends too. In her role as director, Sophie operates as the company’s general manager and runs our London head office and depot as well as our two storage yards in Buckinghamshire and Bedfordshire, she is also responsible for directing the office and storage yard staff, managing the accounts and their fleet of HGVs and delivery drivers.